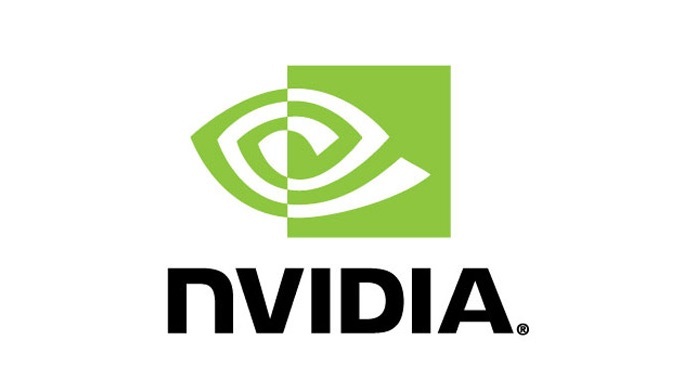 The Nvidia 367.35 video driver comes as an upgrade over the previous update, Nvidia 367.27, announced exactly one month ago, which introduced support for Nvidia's recently released GeForce GTX 1080 and GTK 1070 graphics cards on Linux kernel-based operating systems. However, this appears to be a small maintenance update bringing fixes for some annoyances reported by users since the previous release. At the same time, it also adds support for VDPAU (Video Decode and Presentation API for Unix) Feature Set H to the Nvidia VDPAU driver on all supported platforms. Thanks to the support for VDPAU Feature Set H, your Nvidia graphics card will be capable of hardware-accelerated decoding 8K (8192x8192) H.265/HEVC encoded video streams. Also new is support for querying clock values on Pascal graphics processing units. "Bug fixes, buffer write performance improvements"
It also appears that the new long-lived Nvidia 367.35 graphics driver fixes a total of seven bugs, among which we can mention a regression introduced in the previous update, which could cause console corruption when resuming from suspend, an X crash that occurred when applying changes to the RandR CscMatrix property. There's also a fix for a crash with the nvidia-settings configuration tool on displays that have 8- or 15-bit color depths, and a Vulkan issue with the X.Org Server when Composite was enabled. Moreover, another problem dealt with was related to a bug that could make the system crash due to a peer-to-peer mapping enabled during CUDA context teardown. Last but not least, the buffer write performance of the nvidia-drm DRM KMS driver was improved via an implementation of DRM Dumb Buffers, and the Base Mosaic configuration option was removed from nvidia-settings on systems where it isn't supported. 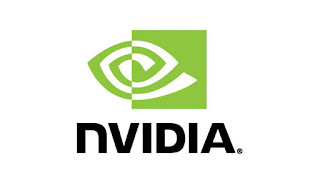 Download Nvidia 367.35 for 64-bit and 32-bit Linux, FreeBSD, and Solaris.